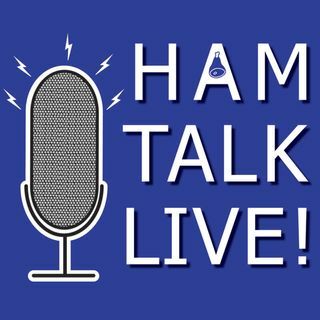 Episode 109 - Four Days in May: Hamvention Preview | Ham Talk Live! We kick off our 2018 Hamvention Preview with Norman Schklar, WA4ZXV coming on the show to talk about QRP-ARCI's Four Days in May, a collection of QRP events and Build-A-Thon! Norm is here to take your questions. Be sure to CALL in with your questions and comments by calling 812-NET-HAM-1 live during the call in segment of the show, or by Skype. Our username is hamtalklive. You can also tweet your questions before or during the show to @HamTalkLive.